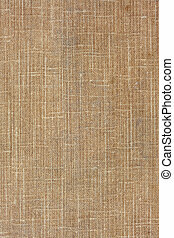 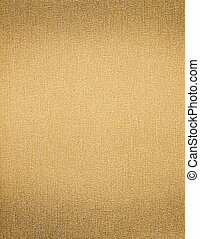 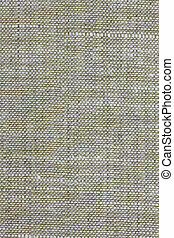 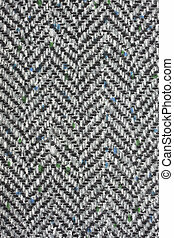 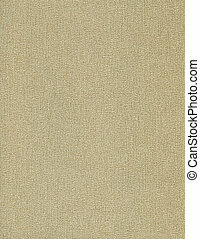 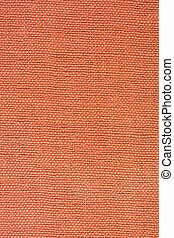 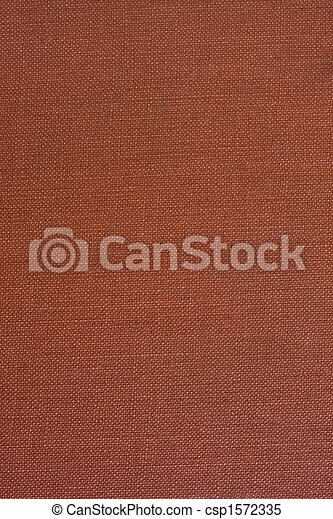 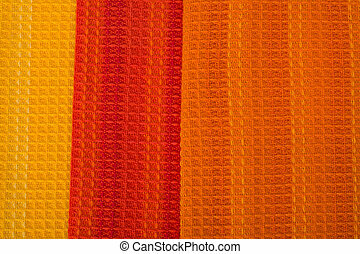 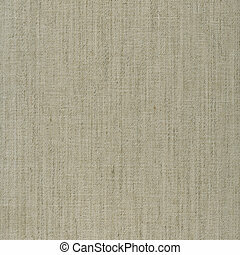 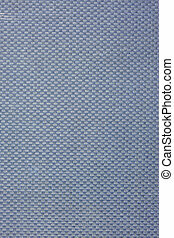 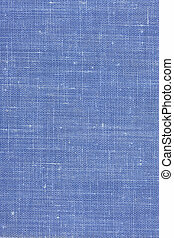 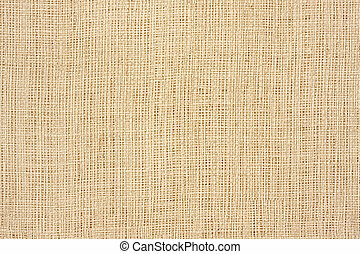 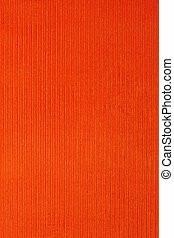 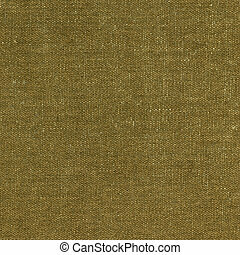 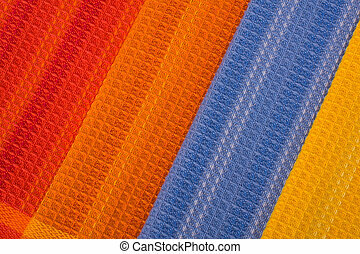 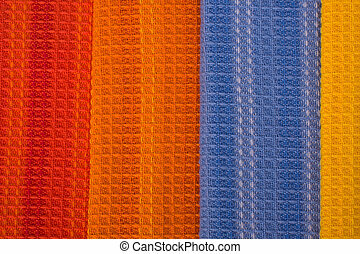 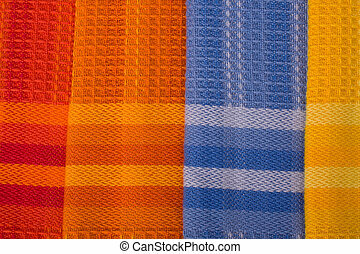 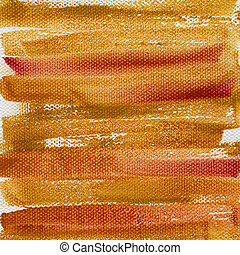 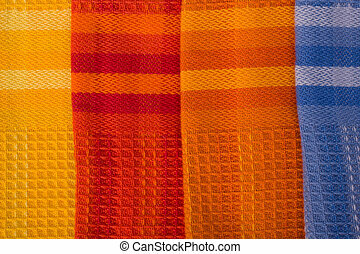 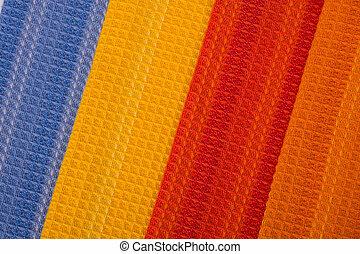 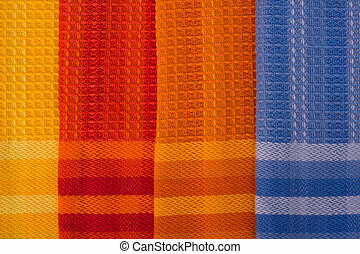 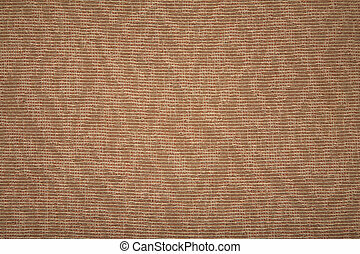 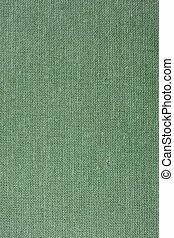 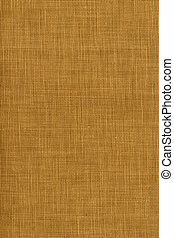 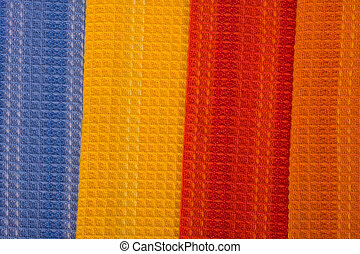 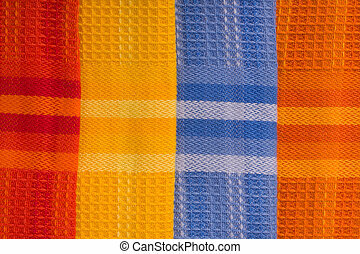 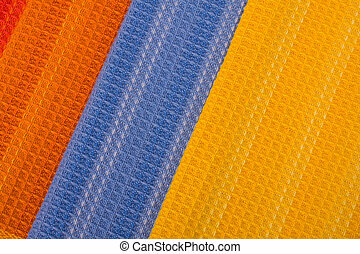 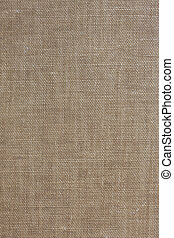 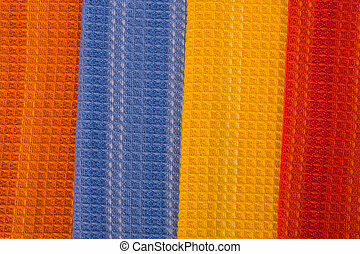 Brown coarse textile background. 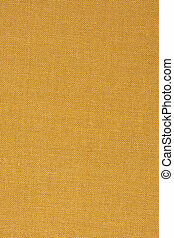 Brown, textile background from a 1960s book cover. 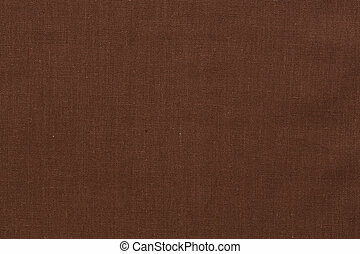 Close up of dark brown textile background.